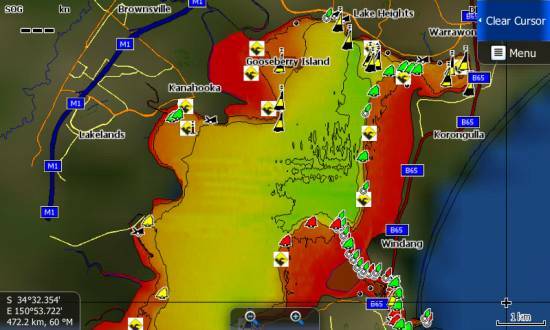 Lake Illawarra is a beautiful saltwater lake on the southcoast of New South Wales Australia. Tags: Lake Illawarra, NSW Australia, NSW Coastal, nsw south coast. 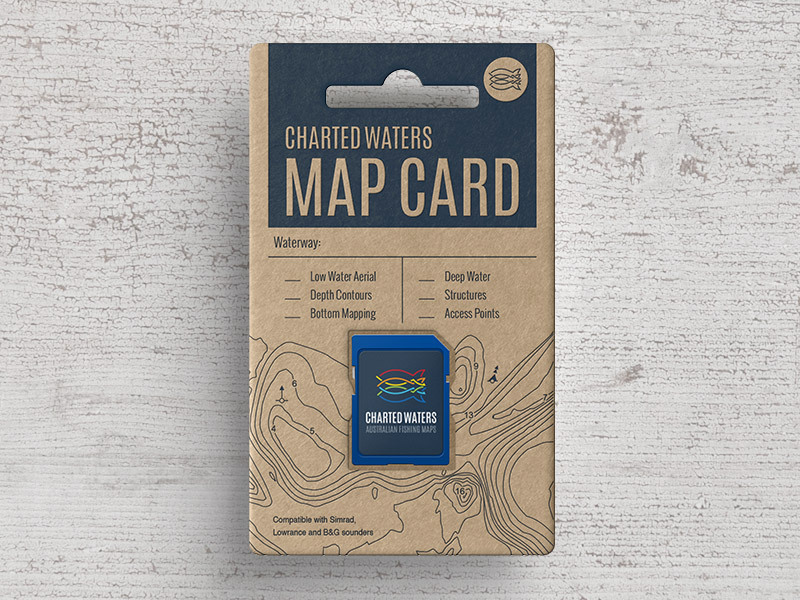 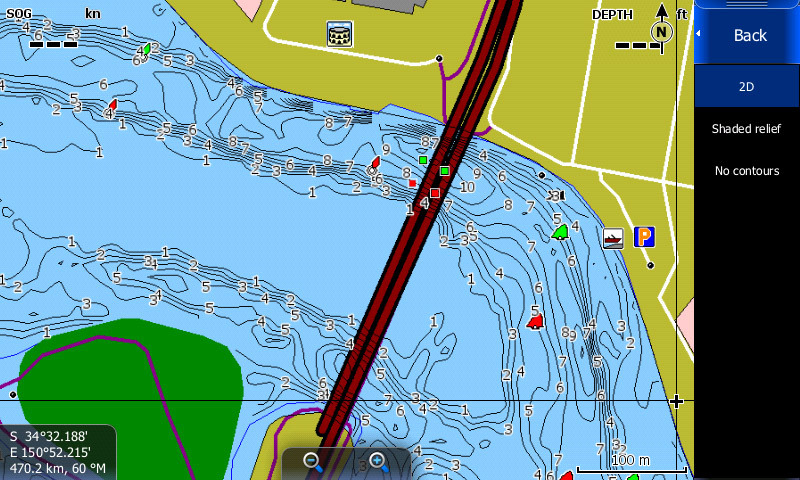 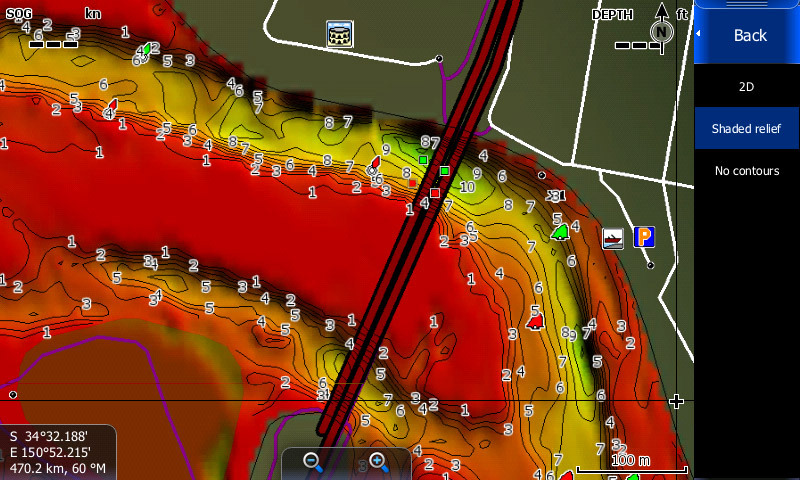 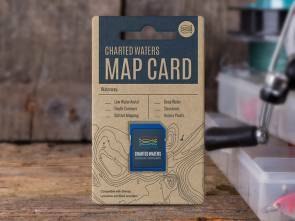 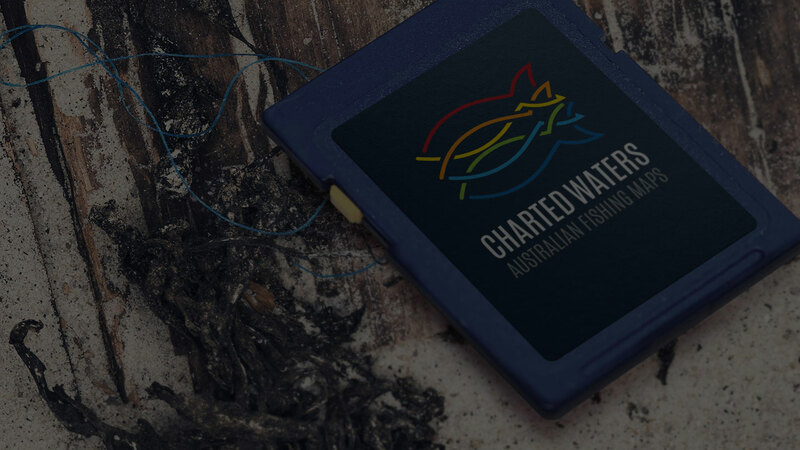 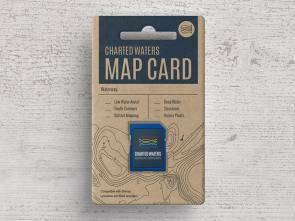 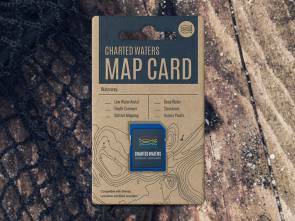 The Lake Illawarra Map card contains map data for viewing on Lowrance, Simrad and B&G sounders.